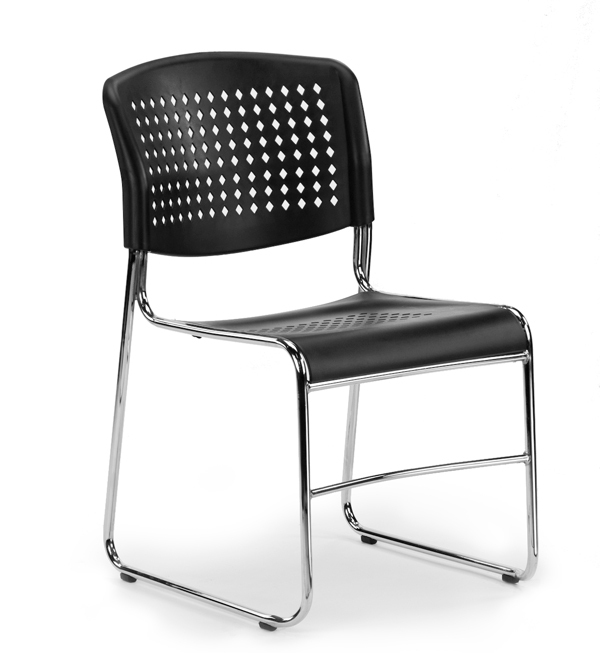 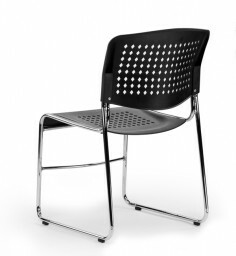 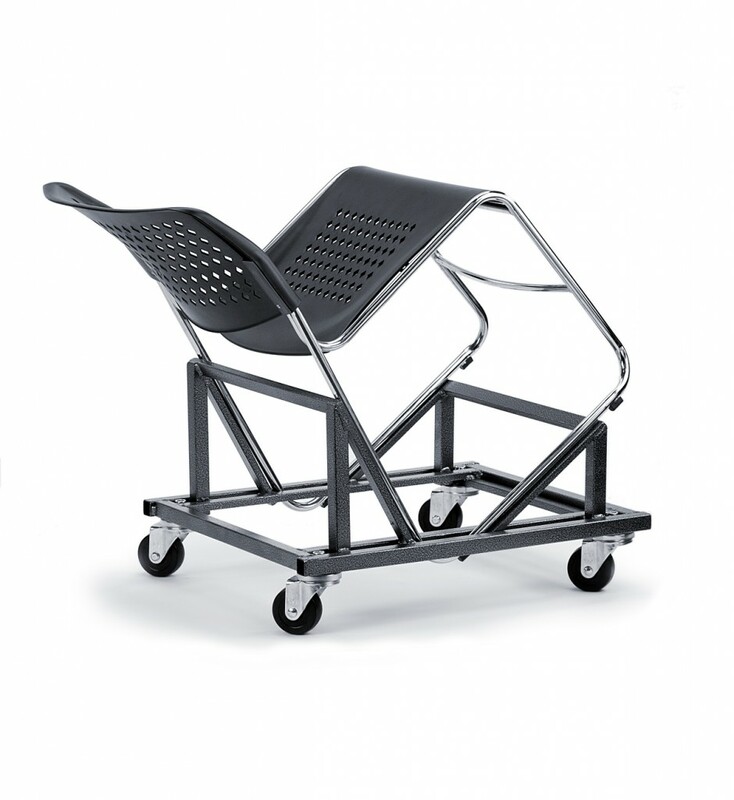 Our high-density stacking chairs are easy to move here, there, or out of the way–and look great all the while. 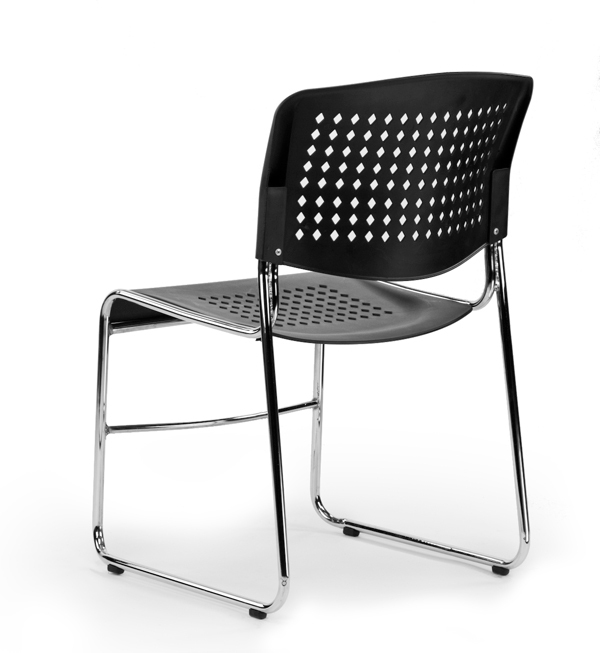 Cleanable polymer shells are molded to fit the body and diamond perforated to provide air flow to keep you cool and comfortable. 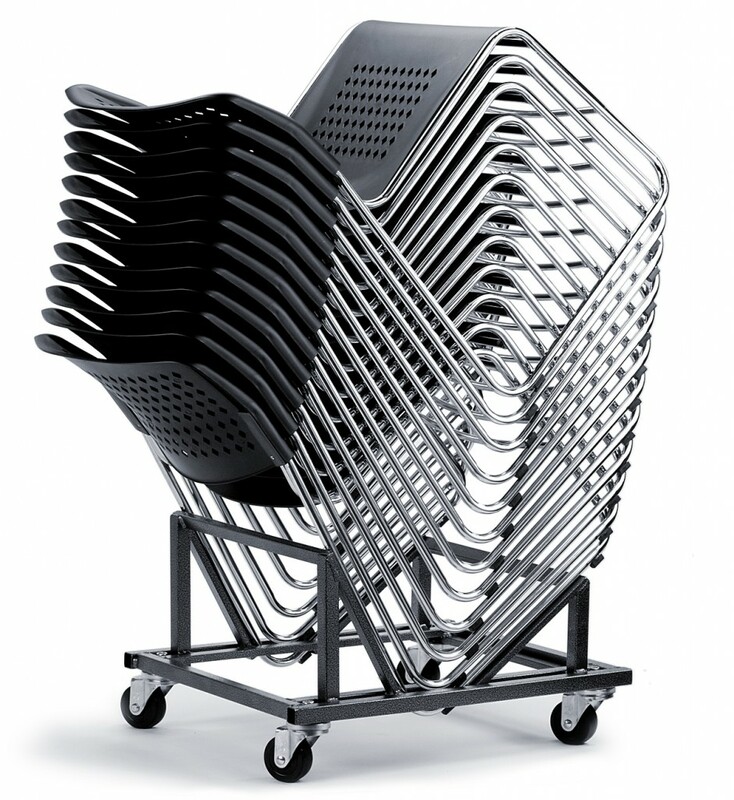 Stack up to 25 high with HD Cart (10 high without cart) for easy storage. 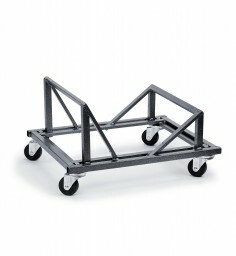 Comes with FREE Carts! If quantities other than are 25 needed call 800-274-5505 for assistance.